MVT100 is a smart designed GPS tracker for car, motorcycle, yacht and boat. SMART DESIGN WATERPROOF IP66 rated. Looks like one part of your vehicle and motorcycle for concealed installation. Easy to install without complicated cables. 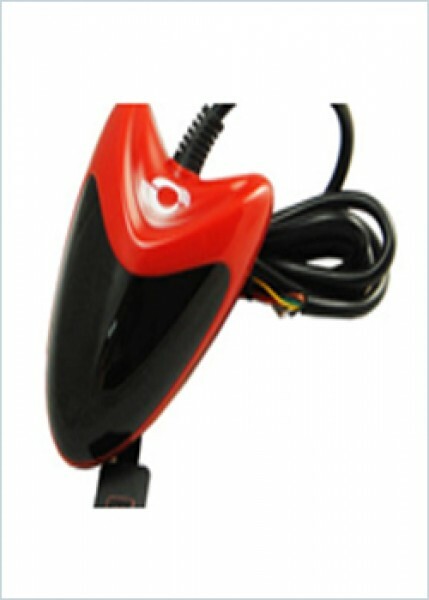 Detect the status of vehicle’s engine and door for anti-theft. Not only report latitude and longitude, but also link for quick access to Google maps on your smart phone. Dual tracking mode helps you track by GSM station while no GPS signal. Monitor and manage the vehicle by historical report. It can record the data for 6 months by 3 minutes interval.